Week 5’s montage is up! My skill ramps up a bit and I start getting POTG’s as Mercy. It’s around this week I also start playing support a lot more. 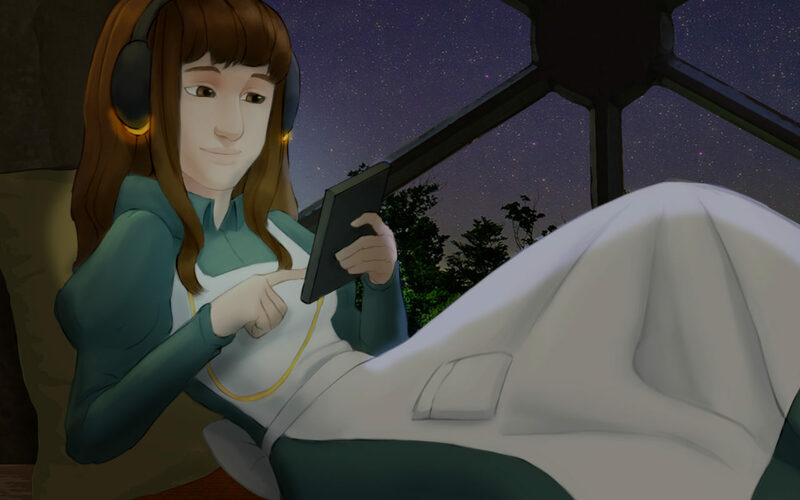 Videos started to take better quality with editing, too! 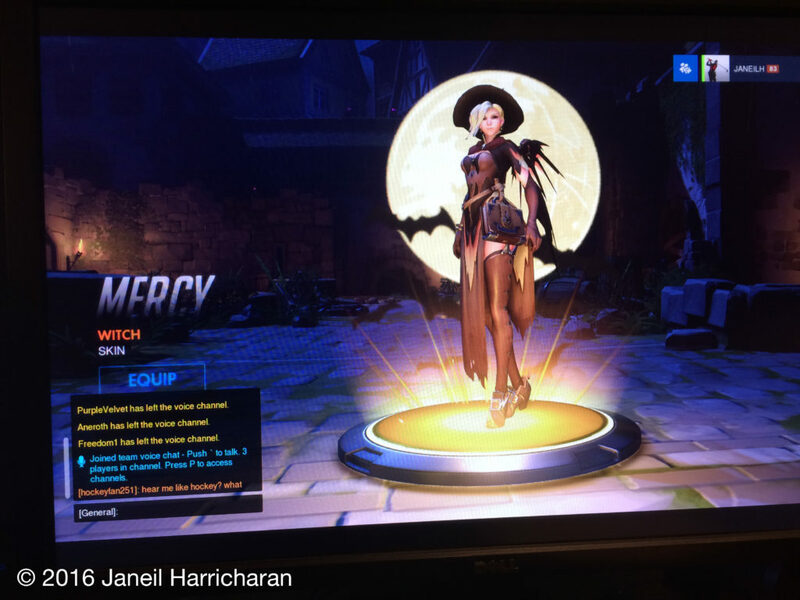 I Got the Witch Mercy Skin! I don’t usually brag about these things, but I randomly got Mercy’s witch skin in a loot box while playing tonight. I had snapped the picture to send to my brother, and decided to share with you guys. This skin looks fantastic, don’t you agree? As we continue our playthrough of Mechassault 2, I steal some mechs, get Natalia blown up by accident and don’t die fighting a giant spider. I dig up an old Xbox classic to test my new capture card with; Mechassault 2: Lone Wolf! I absolutely loved this game with the futuristic mechs, rock music and the character dialogue. I certainly hope you guys enjoy my playthrough of this game!